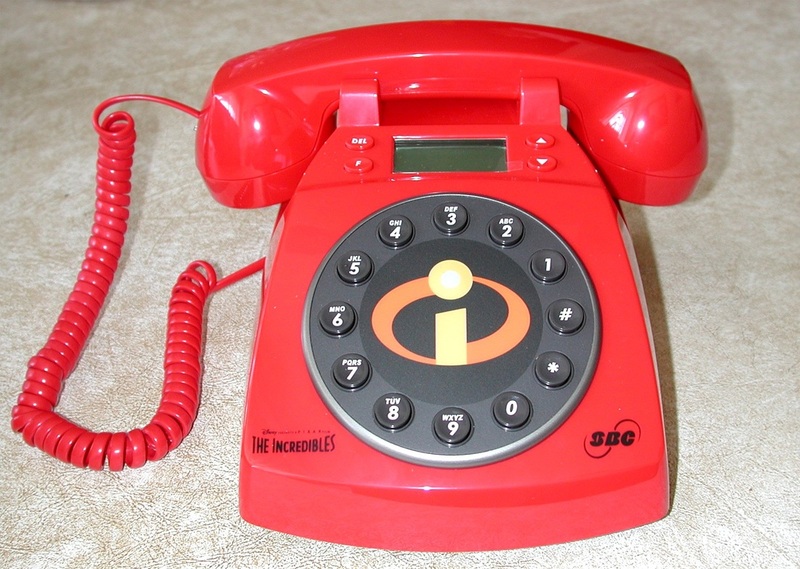 With any Donation of $100.00 or more to Kids Are 1st you will receive a FREE collector's phone from the Disney Pixar hit movie THE INCREDIBLES. 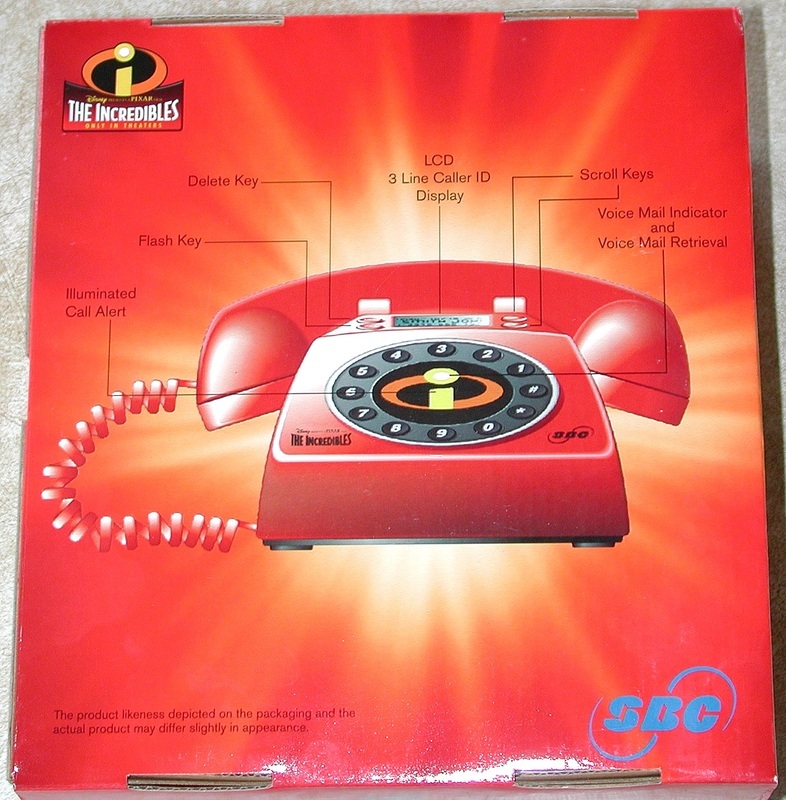 THE INCREDIBLES COLLECTOR'S PHONE FROM SBC. Click on photo to enlarge. YOUR DONATION WILL MAKE IT POSSIBLE TO CONTINUE OUR LIFE SAVING SERVICES AND EDUCATION FOR CHILDREN, TEENS, AND YOUNG ADULTS. 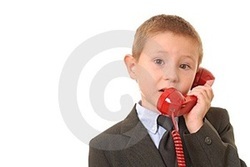 THE INCREDIBLES COLLECTOR'S PHONE. Click on photo to enlarge. All donations are tax deductible and a donation letter will be emailed to you.